Governors are well informed, bring a wealth of experience, knowledge and commitment to their role. They are actively engaged in the daily life of the school and are highly ambitious for its future success. As parents and carers at Our Lady's School we greatly value your opinion and we would like to ensure that our children receive the very best education. 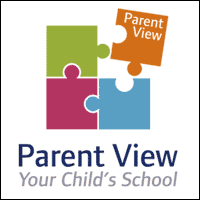 Please share your views of our school using the on-line questionnaire called Parent View. Your views are important to us - thank you in advance for taking time to complete the questionnaire.